The German carmaker set aside another 2.5 billion euros for costs related to its emissions-cheating scandal – more than a tenth of the previous total. Two years on from Dieselgate, the final bill is still far from clear. Little wonder investors are so pessimistic. Volkswagen said on Sept. 29 it was increasing provisions related to its Dieselgate scandal by 2.5 billion euros. 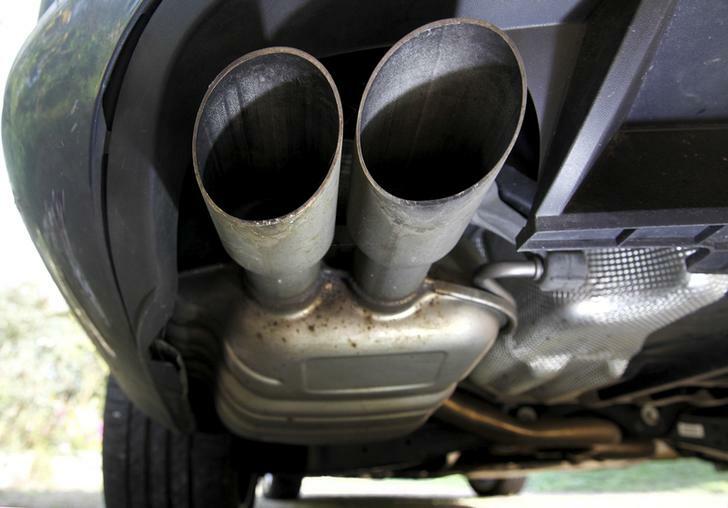 The German group had previously set aside a total of 22.6 billion euros to cover costs such as fines and vehicle refits after cheating emissions tests. The new charge is a result of a North American scheme to buy back and retro-fit diesel cars "proving to be far more technically complex and time consuming." It will be recorded as a negative special item in third-quarter results. VW shares were down 1 percent at 137 euros as of 1400 BST.